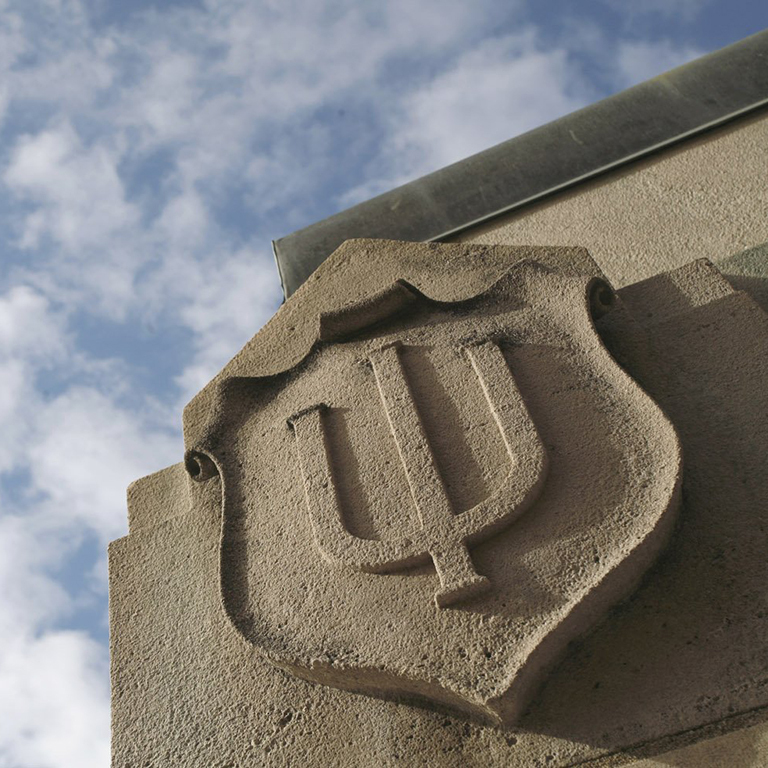 The current women’s basketball team for Indiana University continues to find success as more of the women’s players are finding their place in women’s basketball history. Team leaders such as Tyra Buss and Amanda Cahill join the ranks of the 1,000 point club in their junior seasons. Last season, the Hoosiers were selected to play in the NCAA tournament for the first time since 2002. As a No. 9 seed, IU won its first tournament victory. Their last NCAA tournament victory was in 1983 victory against the Kentucky Wildcats. Success is not easily achieved nor does it happen overnight. People may not realize the years it took many female athletes to come to the point in athletics we are today. The positive experience women currently enjoy in basketball and all sports are due to pioneering women who went through many hardships. These women fought to change cultural norms, biased standards, and fight for the right to play basketball in an unrestricted manner. This article is about the story of the female basketball athletes of Indiana University. Their story is one marked by diligence, perseverance, and determination.